The U.S. House of Representatives voted 245-182 to fund the government through March 23, kicking a short-term spending measure loaded with a sizable healthcare package to the Senate. The House measure includes two-year funding for community health centers, a two-year delay of the payment cuts to Medicaid disproportionate-share hospitals, and two-year funding extensions for Medicare programs that rural hospitals in particular depend on. The Chronic Care Act, which would, among other things, expand telemedicine and adapt Medicare Advantage plans for chronically ill enrollees, is also included. Democrats opposed how GOP leaders decided to pay for the increased spending, most notably a $5 million chunk out of the Affordable Care Act's Prevention and Public Health Fund. Beyond considering some tweaks to the House package, senators are also nearing agreement on lifting budget spending caps that could free appropriators up to announce funding for the opioid epidemic as well as the long-delayed disaster relief that would include money for Puerto Rico's Medicaid program. The caps deal would mean Congress can finally work on a larger omnibus bill to fund the government. 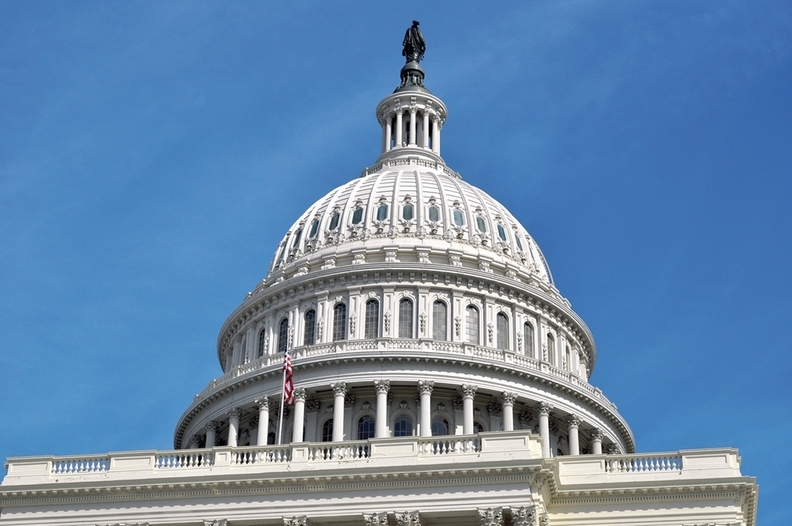 Chances are improving for that bill to include a reinsurance provision for the individual market as well as funding for cost-sharing reduction payments. House Democrats were scheduled to leave town for their annual caucus retreat—on the Eastern Shore of Maryland—but will now stay in town until the final bill passes. "Given the pressing issues Congress will likely vote on over the next three days, House Democrats will hold their United for A Better Tomorrow Issues Conference at the U.S. Capitol," Lauren French, spokesperson for House Democratic Caucus Chair Joseph Crowley (D-N.Y.) tweeted Tuesday night.